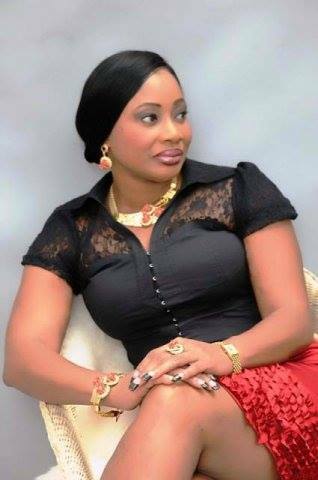 nollywood actress Archives | Zikoko! 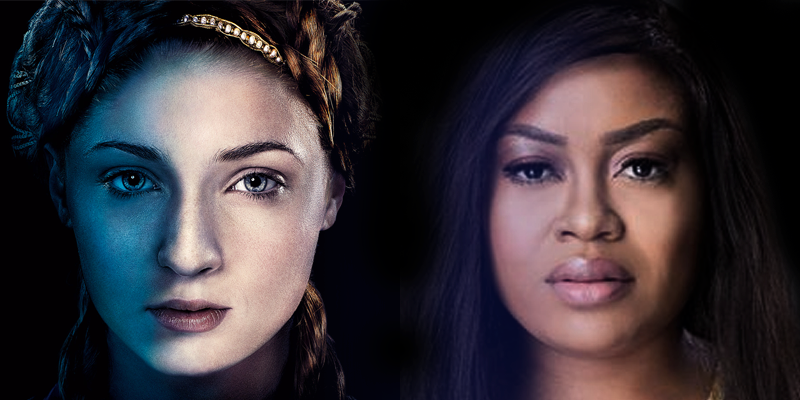 Who else could play Sansa Stark but the forever-crying Nkiru Sylvanus? 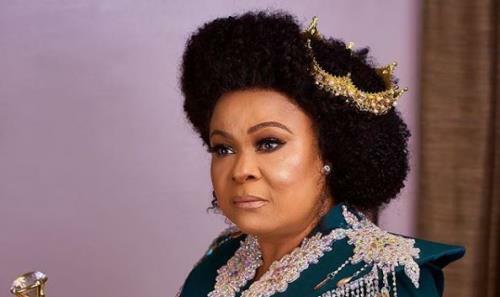 Which Nollywood Actress Are You? This could be the start of your Nollywood career.